Battered in the short term by tariffs and, more importantly, in the long term by changing consumer tastes and unfavorable demographics, Harley-Davidson has decided not to take the news lying down and is expanding in ways some would never have imagined. Harley today announced plans for a slew of 2020 models that would position them to compete in multiple new segments, from an adventure bike to the previously announced push into electric motorcycles. 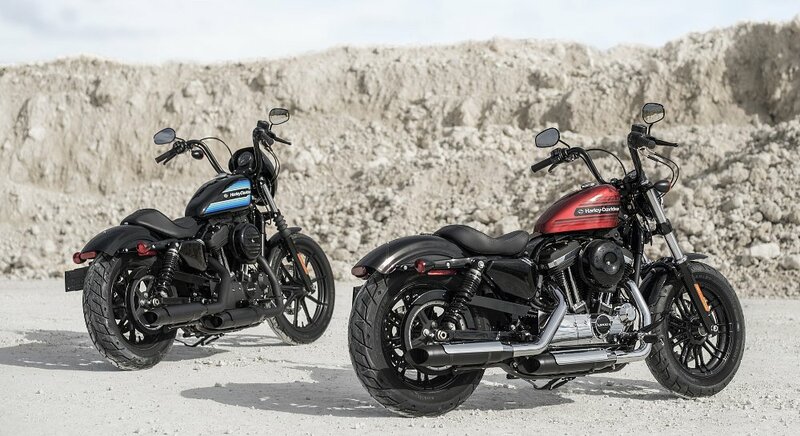 In their press release, Harley uses a lot of words to hammer home a point which can be made rather simply: They are moving towards becoming a full-line manufacturer. That makes sense, considering their repeated insistence they are “building riders” and that their other main goal is to have 50 percent of their sales outside the United States within a few years. It’s probably quite difficult to build riders or sell motorcycles in Asia if the very smallest machine you have to sell is a 500 cc twin with an MSRP of $6,849. Harley will continue building and refining touring and heavyweight cruisers and staying ahead of the pack in those segments, which should come as no surprise. From a purely financial standpoint, it would make no sense to shortchange their existing bread-and-butter customers, and it would likely cause ripples of confusion as to their identity. 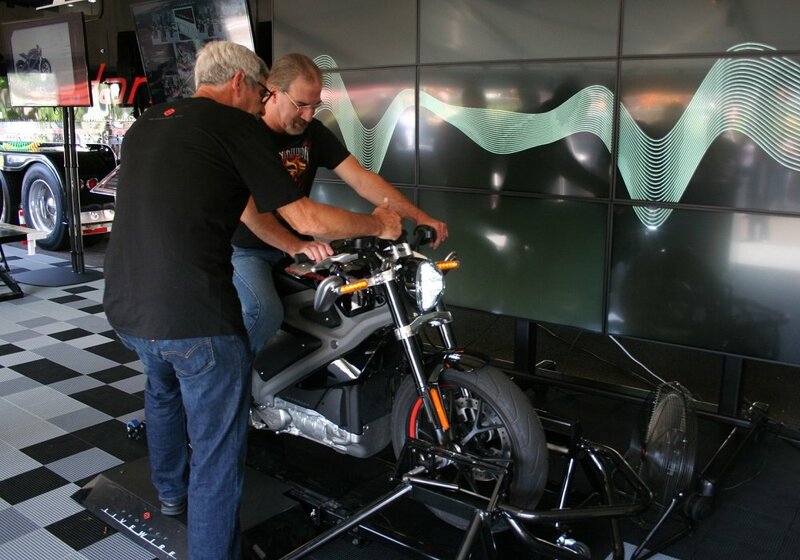 However, Harley-Davidson has also announced that it’s copping a page from the automotive industry’s playbook: modular platforms, which are engines in a variety of displacements that are flexible enough in core form to be used across different types of motorcycles. (Think of Ford’s Coyote motor, for example, which is used in different formats in the Mustang, F-150 truck, and Australia’s Falcon.) They’ve indicated they’re rolling out new bikes ranging in displacement from 500 cc to 1250 cc, starting with the company’s first adventure-touring motorcycle, the Pan America 1250, a 1250 cc “custom” model and a 975 cc “streetfighter” in 2020. “Additional models to broaden coverage in these product spaces will follow through 2022,” their release promised. 2020 Harley-Davidson electric concepts. Harley-Davidson photo. First, I think Harley’s strategically announced this move because they’re tired of the negative ink they’ve caught as of late. They’re making some major moves, and this sets the wheels in motion for brand perception to begin shifting, and it also allows them to capitalize on some of the R&D dollars they are surely burning through right now. Note, too, this announcement is almost stepping on their dealer meeting, which is traditionally the third week in August. Dealers are surely fretting the tumbling sales, and Harley-Davidson’s staunch opposition to their dealers being multi-brand is a sitting duck for criticism and opposition. Next, I can’t tell you how incredibly bullish I am on this whole move. The “streetfighter,” for instance, looks as though Harley has finally gone all-in on a segment. The Street Rod, which they floated last year, seemed to be Harley characteristically dipping a toe in the water of creating a bike that isn't their usual fare. As I've seen before, certain elements of it stood out, as though Harley couldn’t commit to the style, like the cruiser-esque fuel tank and the dual conventional shock setup. 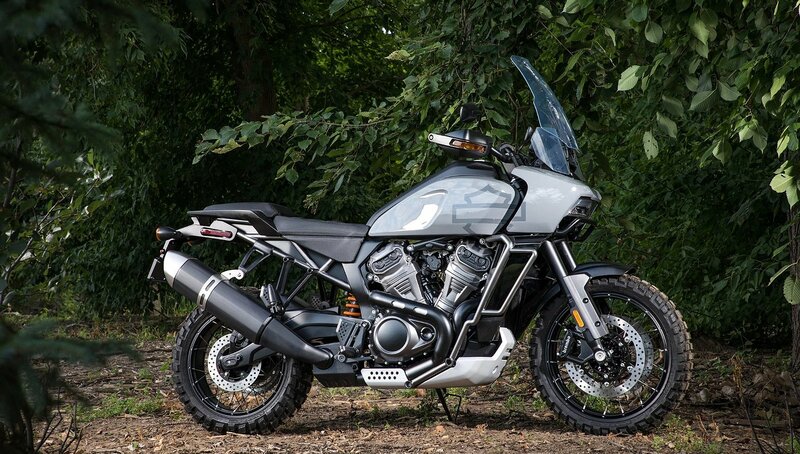 2020 Harley-Davidson streetfighter. Harley-Davidson photo. The Pan America, for me, is a different story. I see a set of Michelin Anakees, fork slider protectors, integrated crash bars, monoshock, and wide LED headlight with what appear to be driving lights. That sounds fine and dandy, but a few things on here cause me to take pause, so I called in our ADV expert, Spurgie. I noted that the skid pan appears very wide and is probably made of pretty thin-gauge metal at that size, and he concurred. Spurg noted the 19-inch (rather than 21-inch) front wheel, which points to a road-oriented machine, but he did mention the Anakees are indeed the Wild version — the most aggressive version of that tire. 2020 Harley-Davidson Pan America. Harley-Davidson photo. “It looks like Harley has some elements from a BMW R 1200 GS, Suzuki V-Strom 1000, and a Ducati Multistrada,” Spurgeon said. “I also see some KTM bits as well — look, that’s my muffler!” The tall touring screen screams “highway” to me, but when I looked at the wheels, I realized these are edge-spoked. From the limited amount of info I have now, this bike looks like it’s gonna be a good mix of tourer and off-roader. I will say that the P-peg brackets look completely removable. Welded-on brackets is a gripe Spurg and Steve Kamrad, another CT contrib, have had with their Triumph Tigers, because damage to them often totals a bike. That's problematic, obviously, on a bike that should be able to deal with some bumps and bruises in the course of its intended use. I also see deep serrations on the pegs, which sure suggests some trail capability. However, that radiator appears to be pretty low for a bike with offroad aspirations. I can’t make heads or tails of the new “custom.” It looks like a modern cross between this year’s Fat Bob and an outgoing V-Rod. It’s got a super-aggressive tail, a seat that looks like a real taint-buster, and a set of Pirelli Night Dragon tires. The low-mounted rad leaves some exposed frame that's not gorgeous and single front brake disc aren’t making my heart go pitter-pat, but this bike is certainly fresh-lookin’. Finally, let’s move to their electric models. I don’t have much to say on the Livewire, especially because another CT contrib has actually ridden the bike and I have not — but I did recognize the background against which it was shot, which is in Harley’s acoustic testing laboratory. Is that a subtle joke, or just a background of convenience a shutterbug selected? I suppose we’ll find out soon enough. Harley's Paul James was quick to remind me that this bike is very different from the LiveWire prototype that Harley invited riders to try out, referring to it as a different generation of motorcycle. 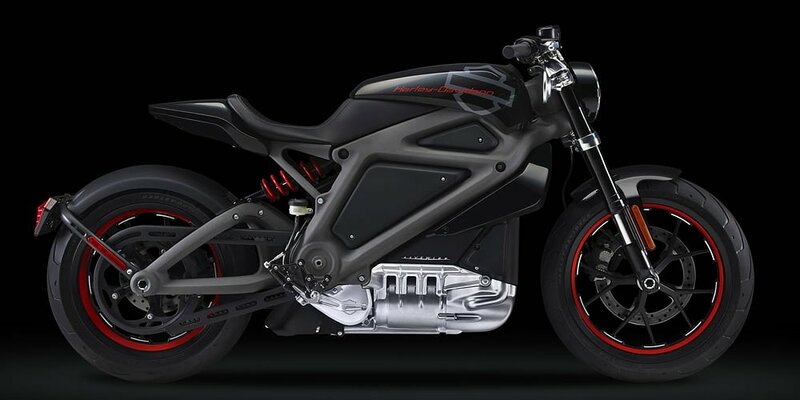 2020 Harley-Davidson Livewire. Harley-Davidson photo. Of more interest to me are the sketches of the other electrics they appear to be considering. I see a real lightweight machine that sure looks a lot like a flat-track concept, and another piece that looks almost like a downhill mountain bike. That long, low sketch with the smallish wheels looks like the perfect item for a city bike — perfect for emerging markets. If nothing else, these sure are new models, not Bold New Graphics like we’ve seen previously. 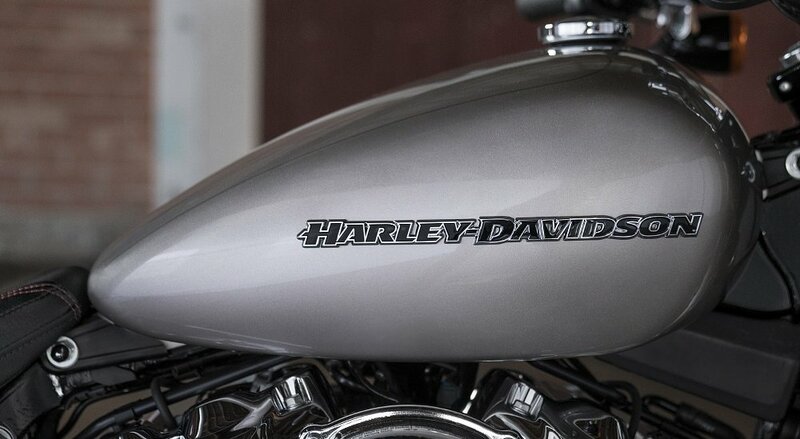 Some will gripe that Harley’s making motorcycles overseas. I understand. However, these guys need to survive, and the market is speaking. Harley-Davidson cannot build a 250 cc motorcycle in the United States, ship it to huge markets like India or Indonesia and sell it at a competitive price. Rather than stand back and fade into irrelevance, an American-owned company that’s having a rough go is fighting to stay alive. These products may not be enough to save Harley-D. However, if they go down, it sure looks like they’re going to go down swinging. To me, that’s about as American as you can get.